You can book at Medical Laser and IPL Clinic Northcote online using our Book Now button located above. Select from a list of services offered, pick your favourite Medical Laser and IPL Clinic staff member and book from the dates available. 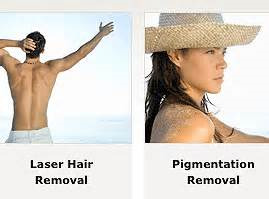 Medical Laser and IPL Clinic is renowned for its Laser hair removal, IPL Photorejuventaion, Laser skin treatments, skin therapies and scar revision. 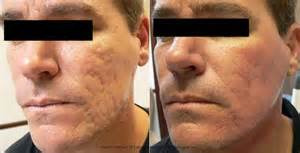 The clinic is located in Northcote and is equipped with medical grade Lasers and IPL technologies. 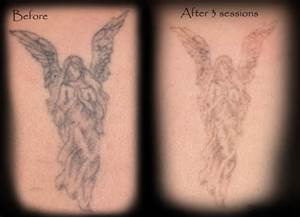 The clinic’s reputation attracts many clients to have exclusive treatments and the latest Fractional laser resurfacing. The overall ranking and star rating is based on customer reviews received in the last 6 months. All customers that paid for a service at Medical Laser and IPL Clinic were requested to complete an independent review by mylocalsalon (a minimum of 26 reviews are required within the last 6 months to receive a ranking). This is the third place at which I've had IPL treatment and I've found the results to be better than previous. I like the wee reminders I get about appointments too. Although this is an overall assessment i particularly would like to call out my july visit last saturday was the best service and treatment and this has has influenced my selections above. She was not only professional but most of all thorough in doing my treatment and therefore i felt confident i received value for my money.